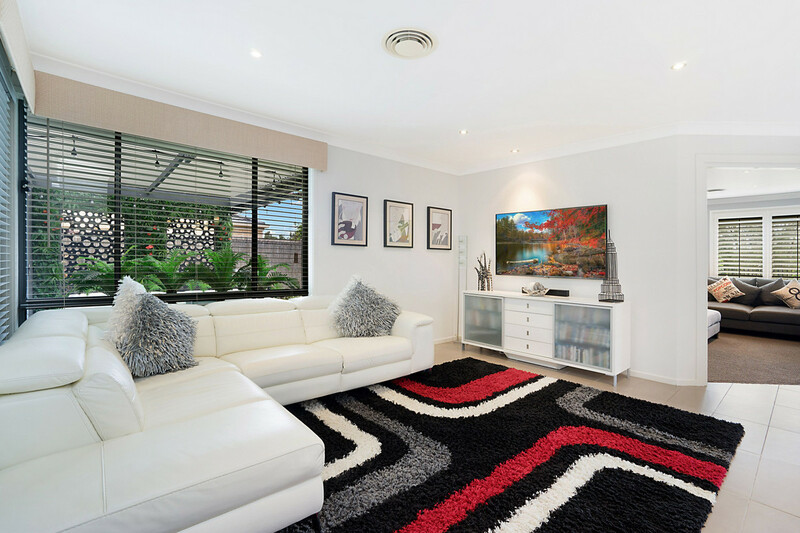 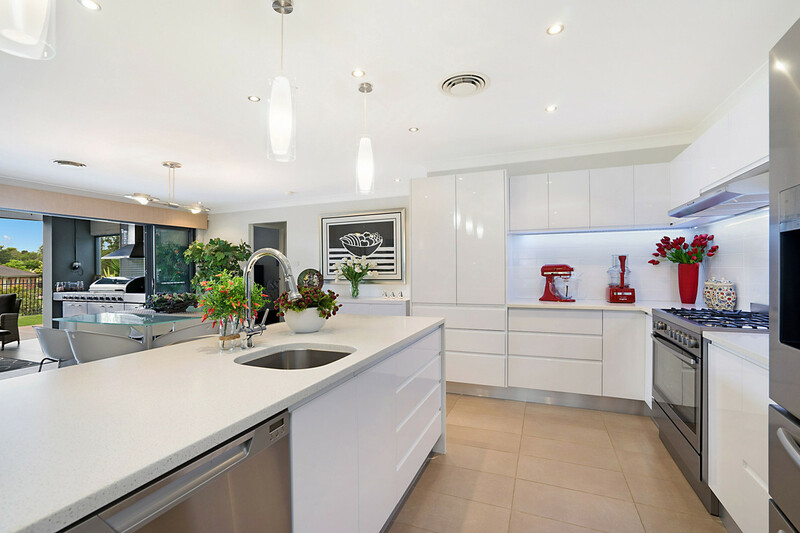 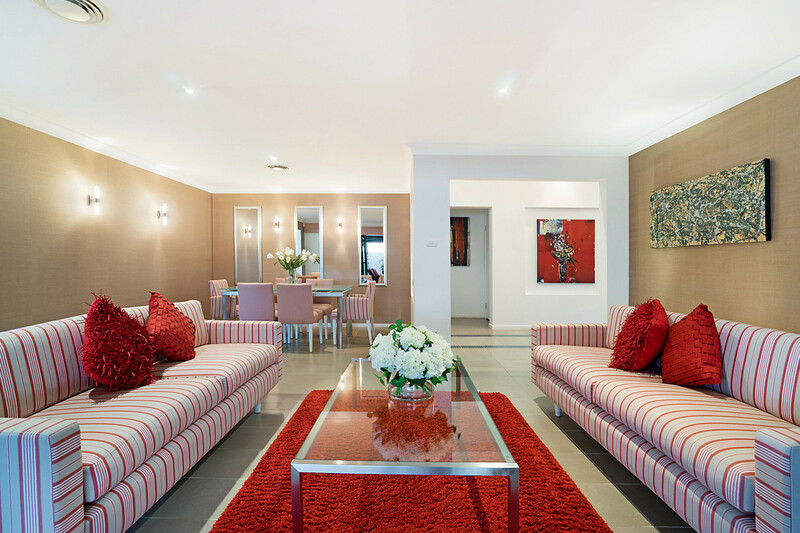 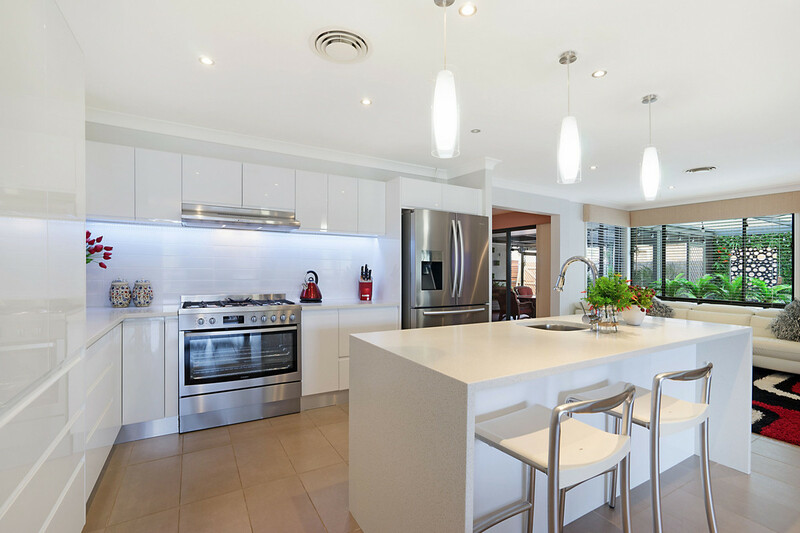 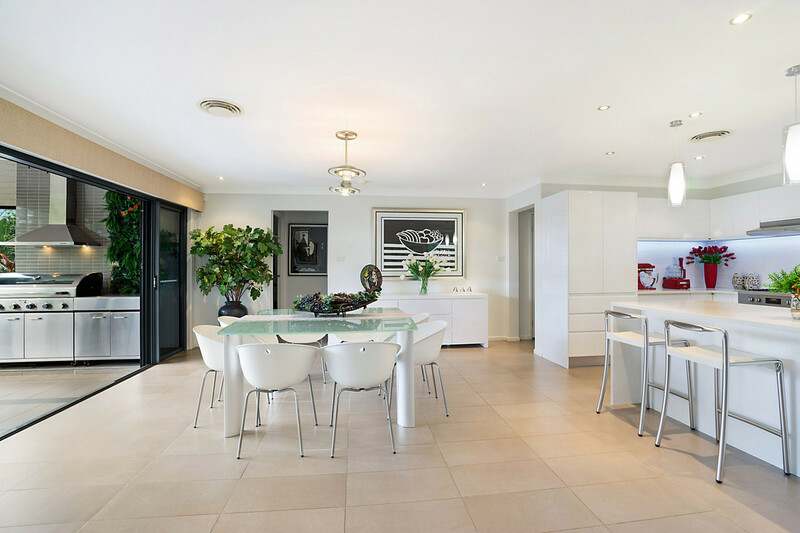 This stunning home was once a flagship Bellevale display home and with recent upgrades carried out will rival the current cream of the crop display homes of today. 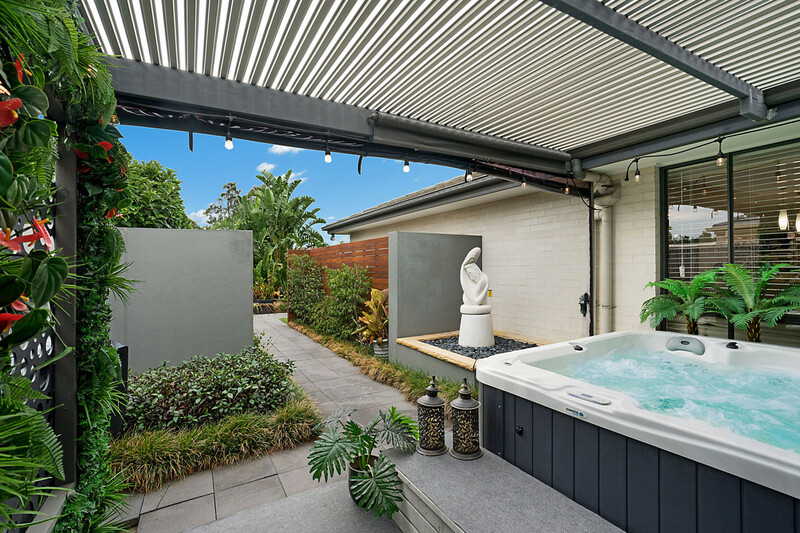 The covered portico with soothing water feature leads into the wide entry foyer, with the study immediately off that, providing internal access from the garage. 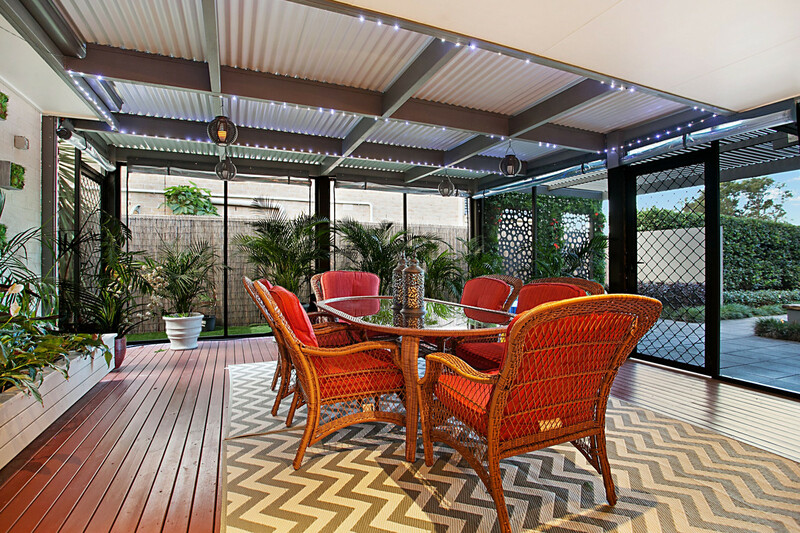 All seasons of entertaining are catered for with a screened room located off the formal lounge and dining for cooler months. 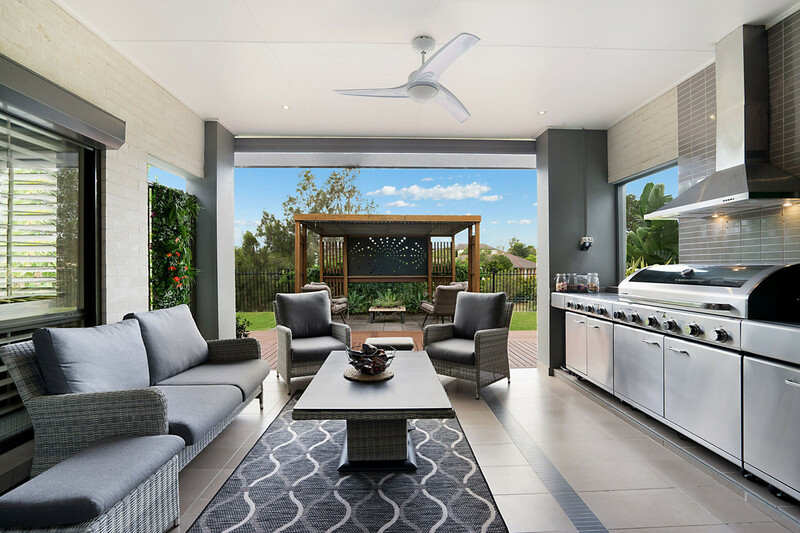 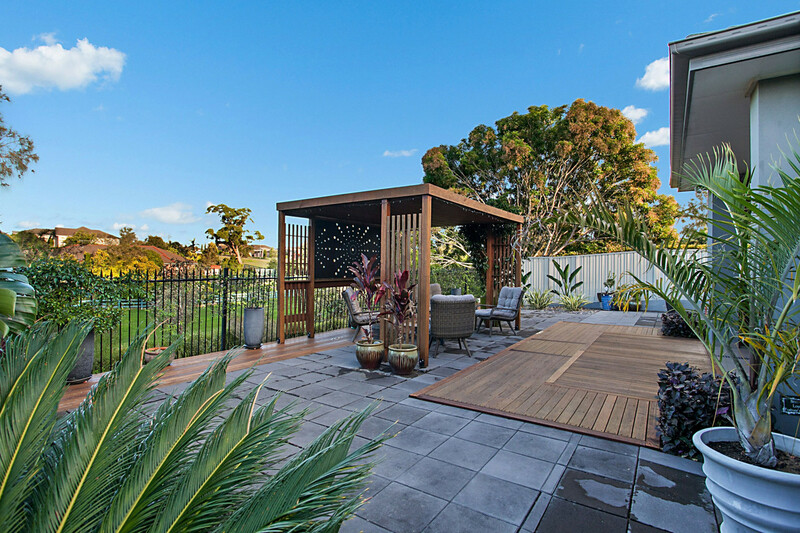 For the warmer months you have two choices of an alfresco area fed from the magnificent kitchen that incorporates both a family and meals space and a free standing cabana in the back yard. 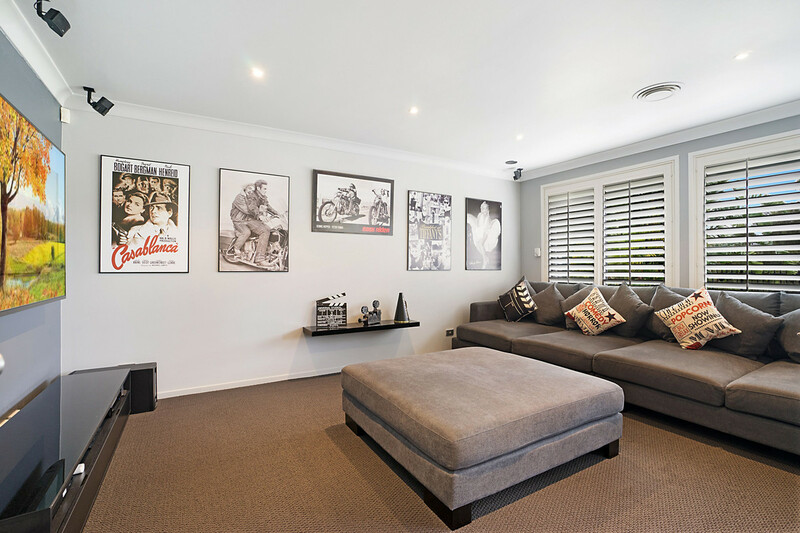 The theatre room is ideal for the family to gather and enjoy a movie night. 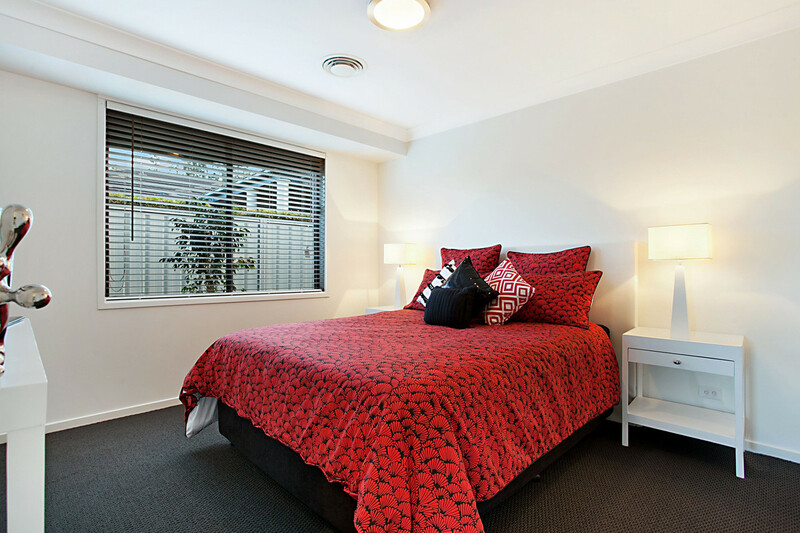 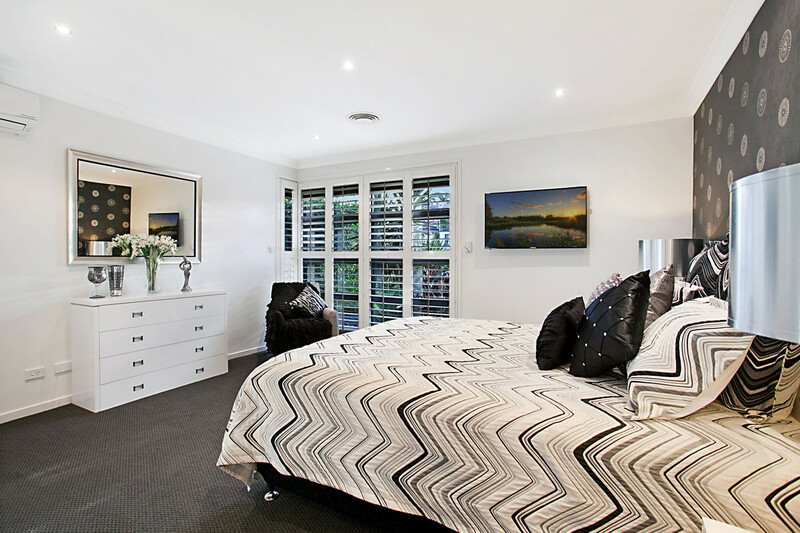 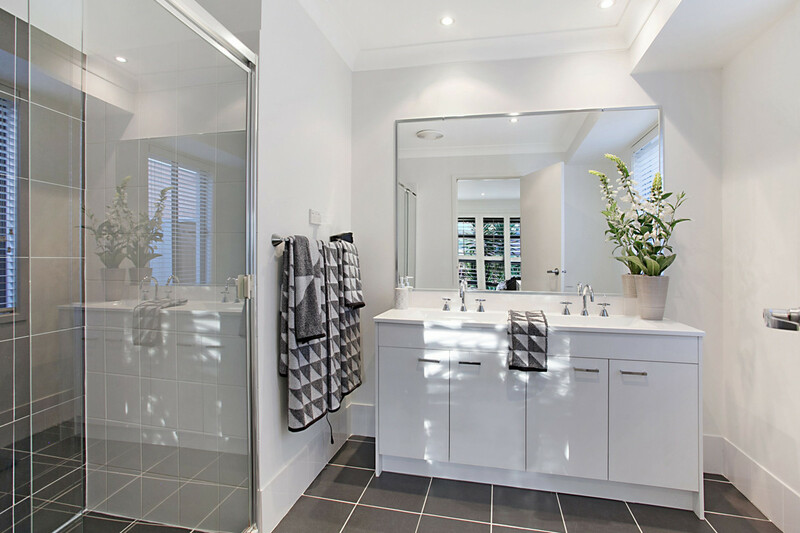 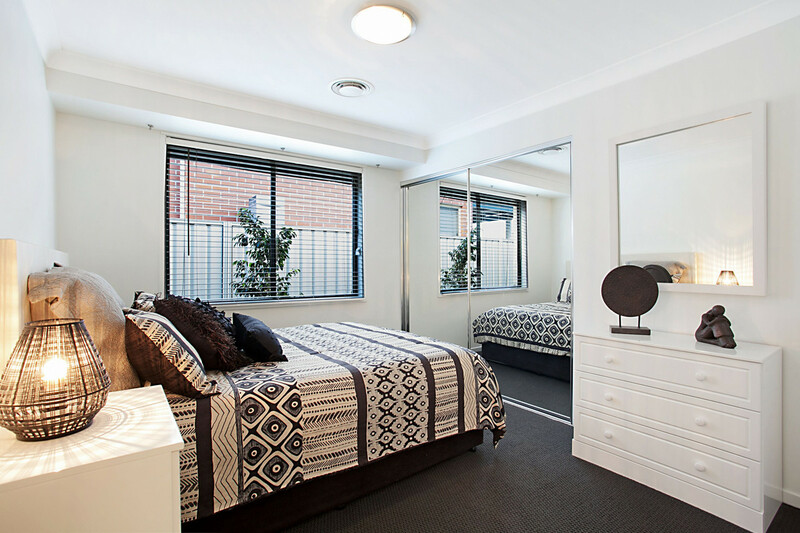 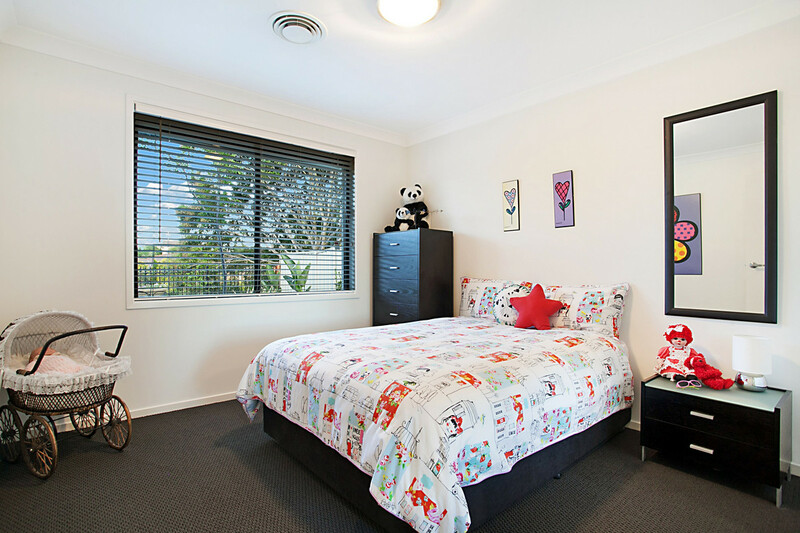 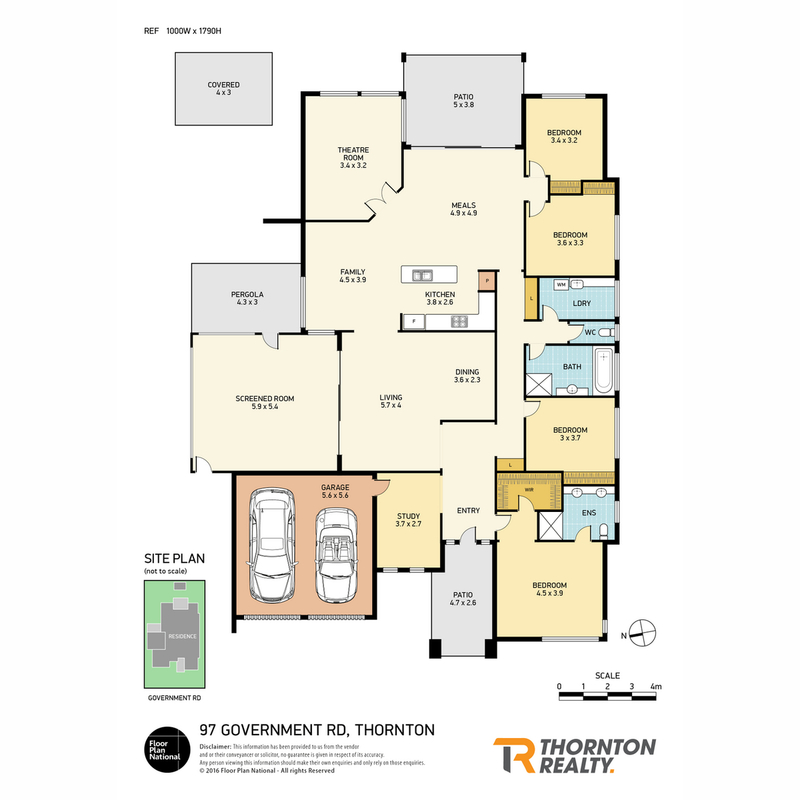 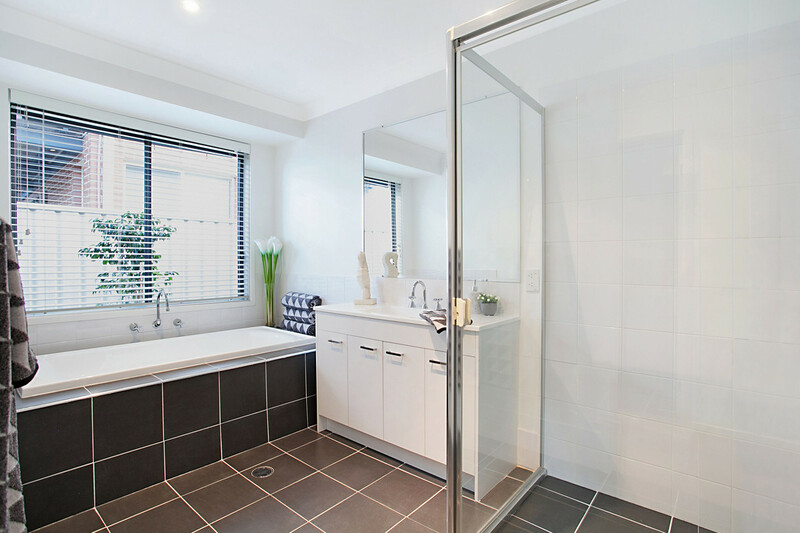 All four bedrooms are aligned together with the main bathroom easily accessible from the other rooms and the master features a large Walk In robe and over sized ensuite. 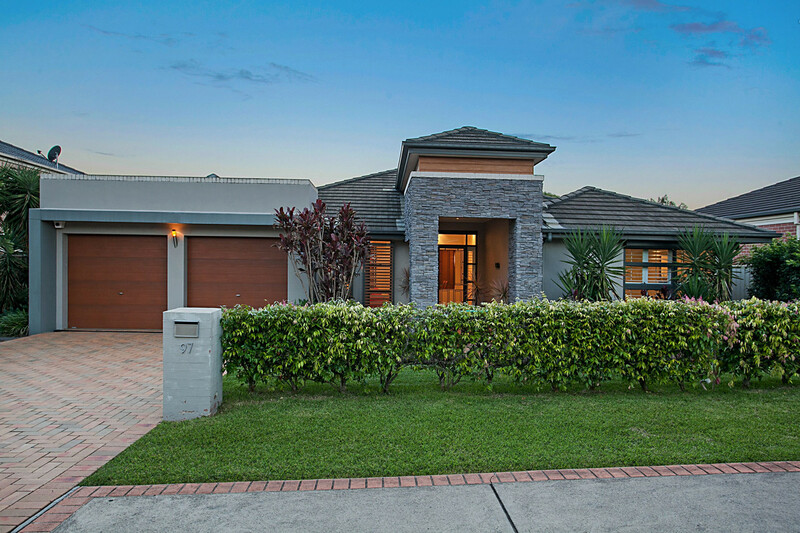 This home oozes quality and no words or photos do it true justice, an inspection will delight you.